BoyzToyz Automotive Window Tinting are committed to providing the very highest of quality at the most competitive and affordable price. Superb visibility from inside looking out. Several shades in stock. Professional heat shrinking. All our window tints have a limited lifetime warranty. Once your windows have been tinted they will be shatter resistant much like the windshield. We also offer security films to stop visibility from the outside looking in, with near perfect visibility from inside looking out. 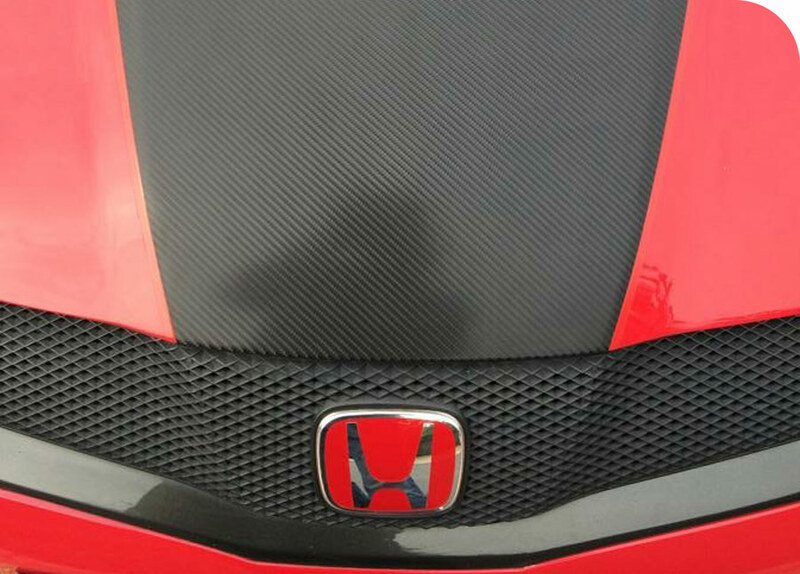 We are APA qualified vehicle wrapping specialists. 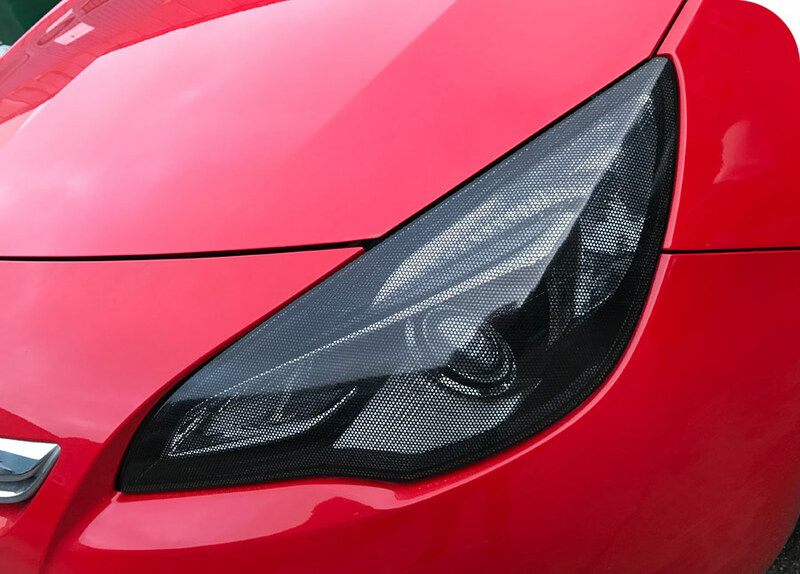 Do you want your car to look unique yet cutting edge and stylish? 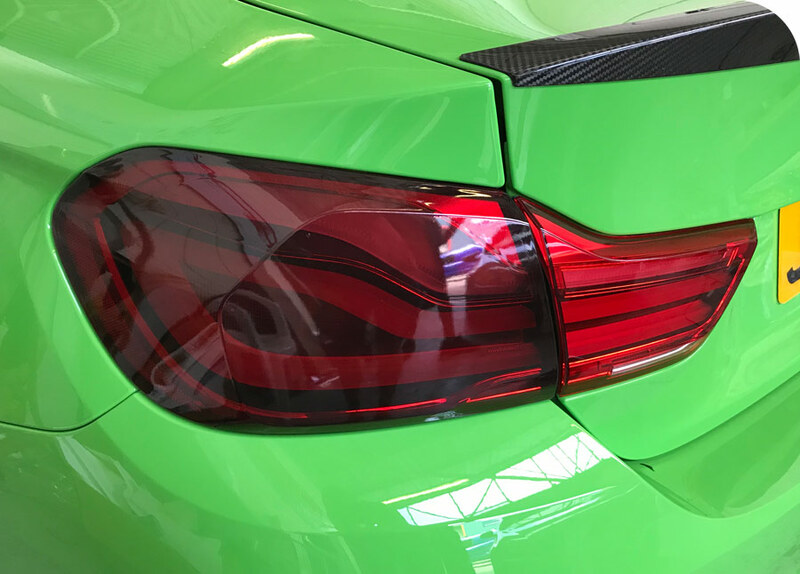 At BoyzToyz, we can satisfy even the most demanding customer requiring the best light tinting, vinyl and carbon wrapping, as well as fantastic quality sound systems the market has to offer, including satnav and handsfree. 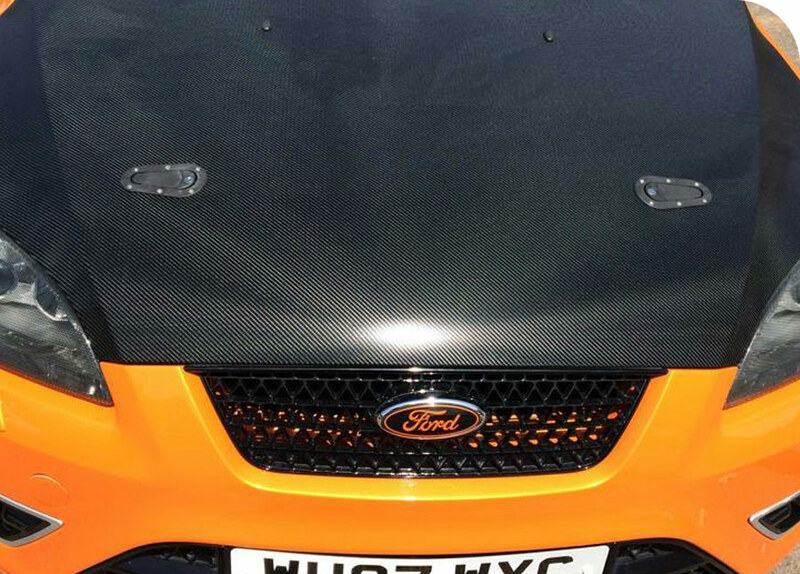 Adapting the most advanced techniques in vinyl and carbon fibre vehicle wrapping. Cutting-edge light tinting. Offering the best light tinting service in the industry.